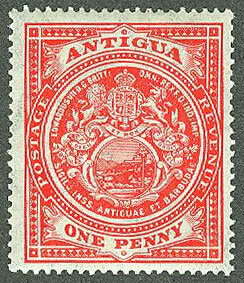 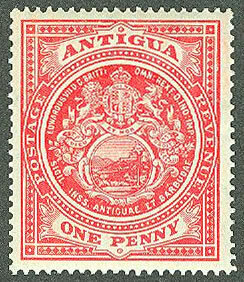 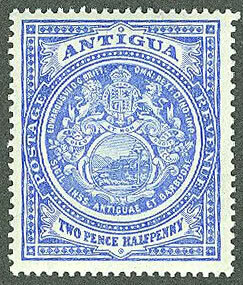 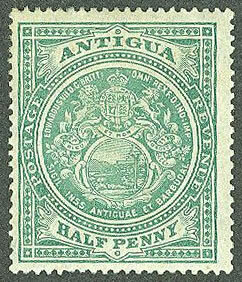 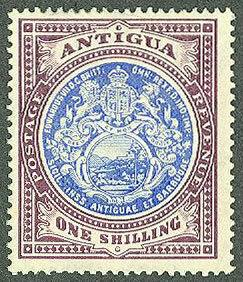 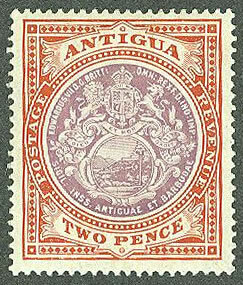 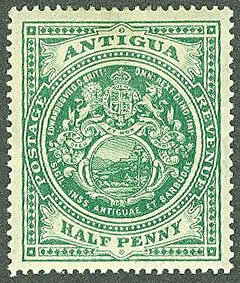 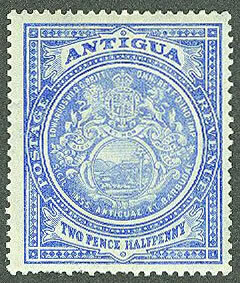 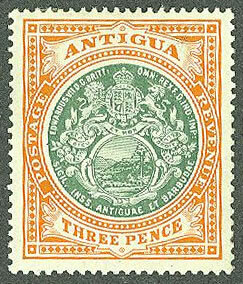 Identifying the Antigua King Edward watermarked Multiple Crown CA issues is primarily a matter of determining the difference between thin and normal paper thickness, and finding the various color shades. 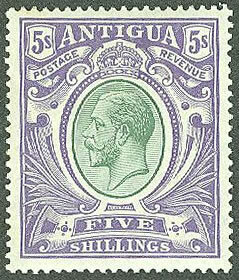 Although most of the set was issued under the reign of King Edward VII, the 5/ issues showing King George V were issued after the death of King Edward. 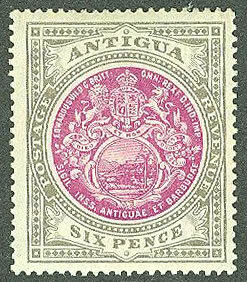 This set was in use from 1907 until it was replaced with the smaller issues showing King George V and the Colony Seal in 1921. 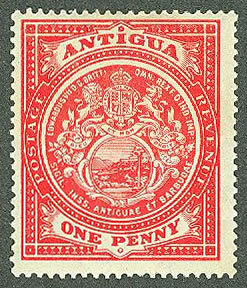 Most of the stamps were printed on thick paper. 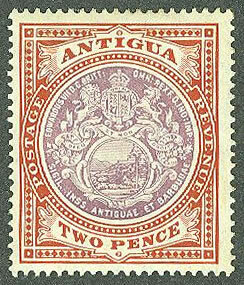 To figure out the paper differences, look at the back of the stamp against black paper under a good light. 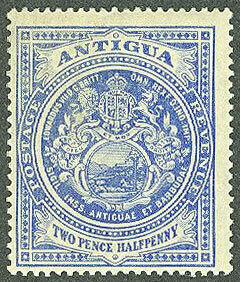 The thin paper issues will tend to show some of the black through the stamp while the thick paper will not. 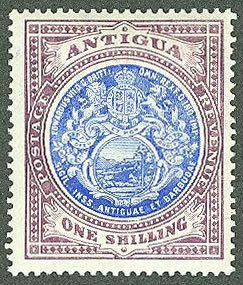 Unlike modern stamps which are issued in the millions, sets like this one were issued very conservatively. 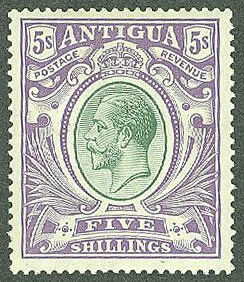 The 6d issues of this set were issued in a quantity of 6,000 for each shade. 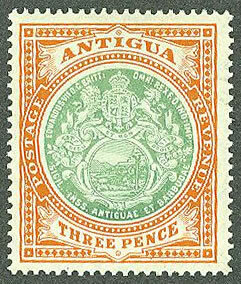 Other stamps range to about 33,000 issued. 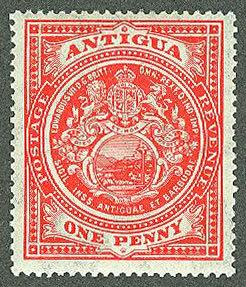 The images were saved in a larger size and at a higher resolution so you can more easily see the details used in sorting them. 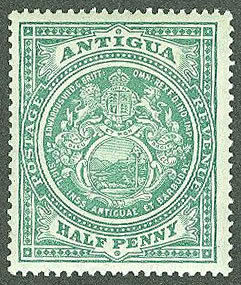 Please be patient if it takes a few minutes for this page to load. 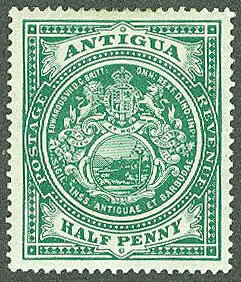 You should also note that colors shown on the internet are not exact, so use the colors shown in reference to each other rather than as an exact match. 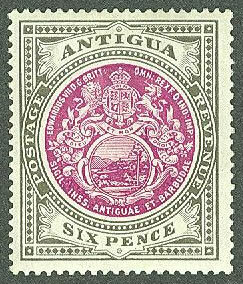 We are always interested in additional shades. 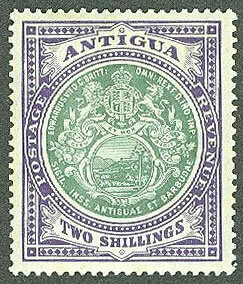 Please feel free to let us know if you have one.